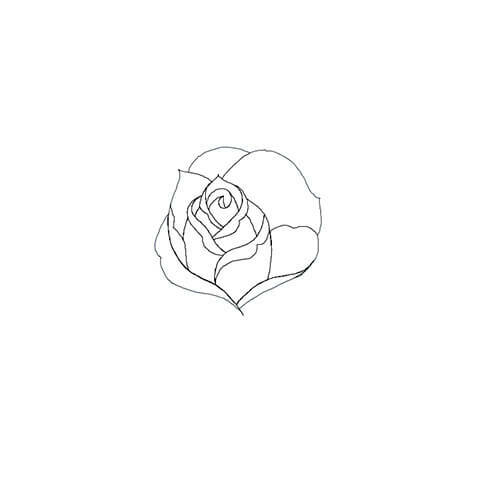 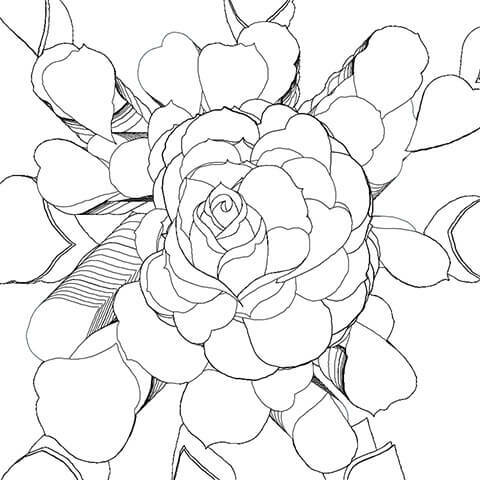 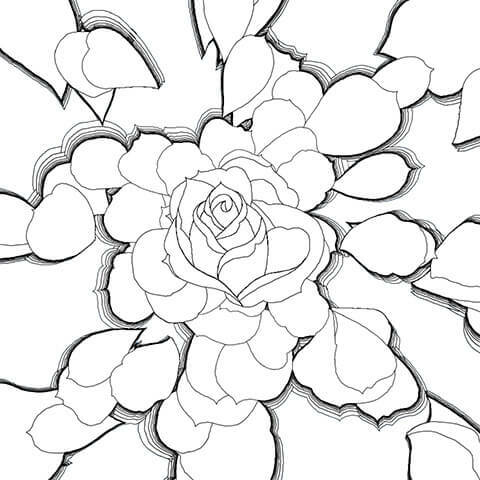 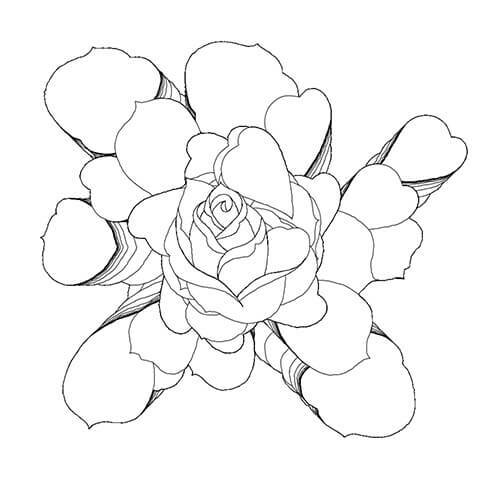 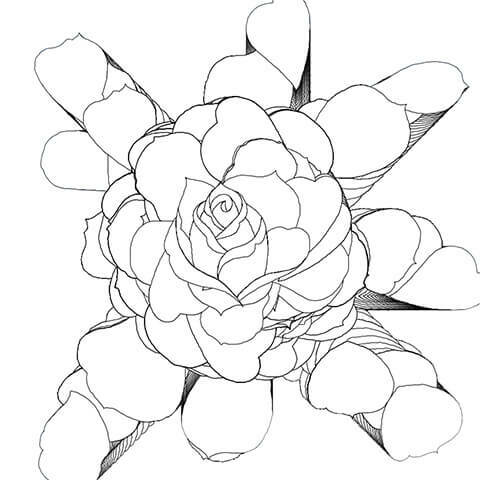 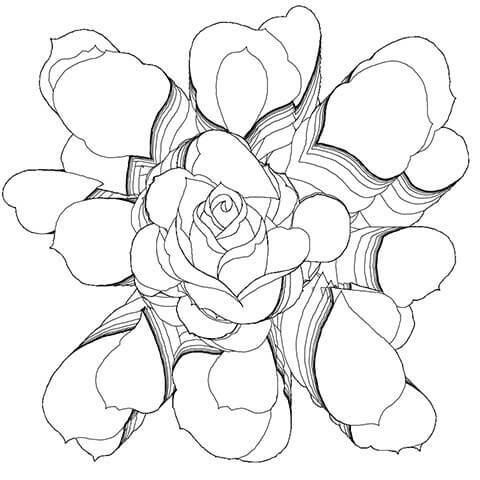 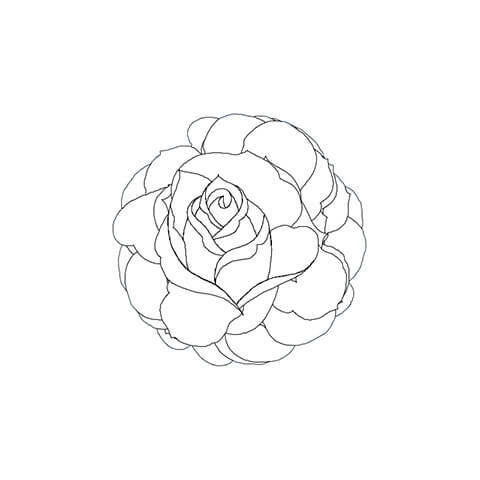 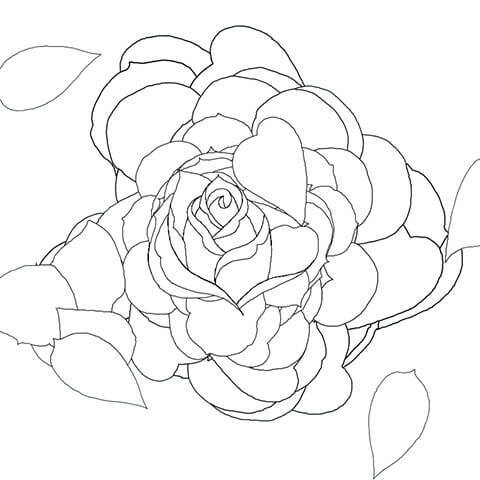 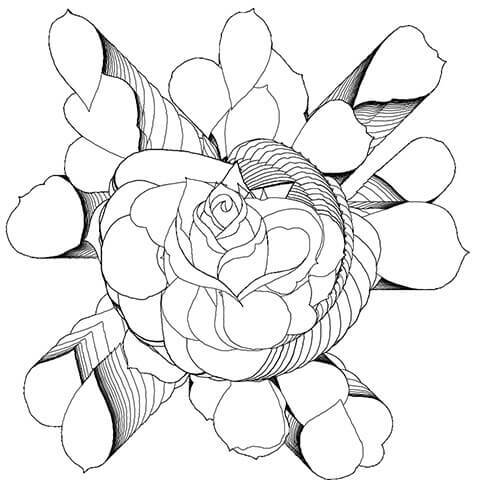 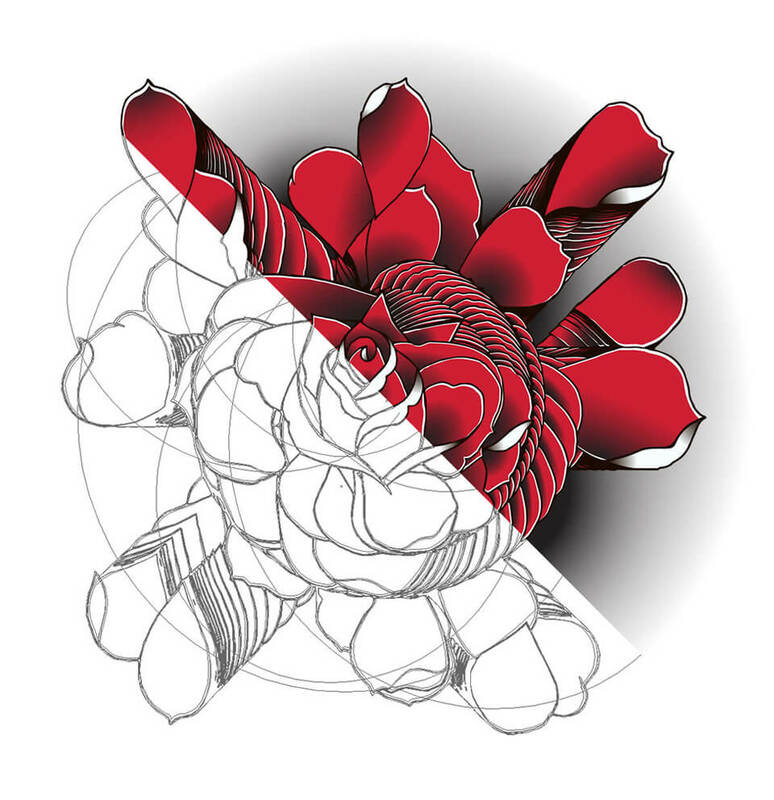 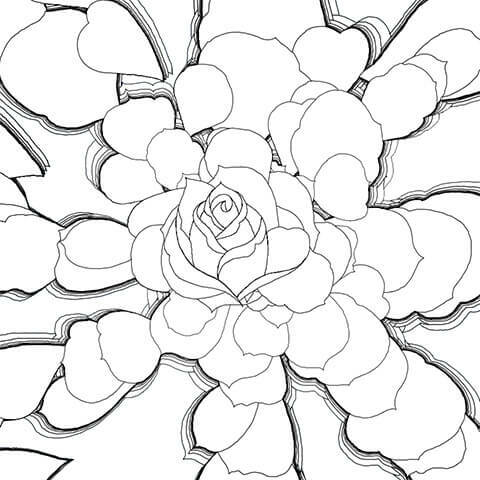 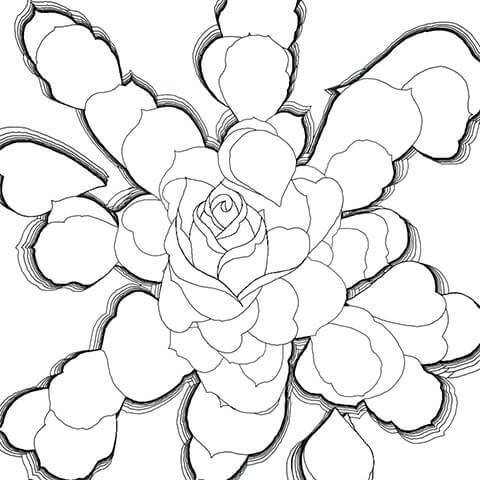 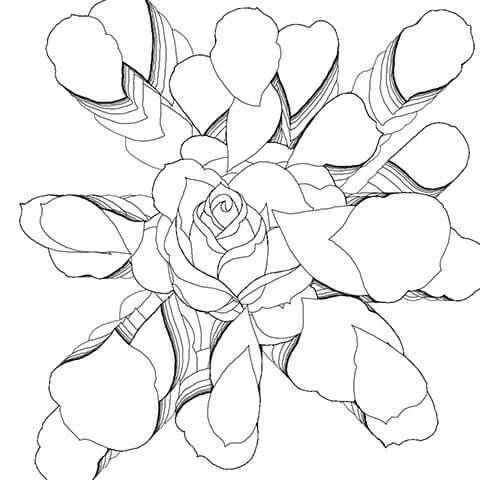 A generative rose rendered using SVG, Processing and the Hype framework. 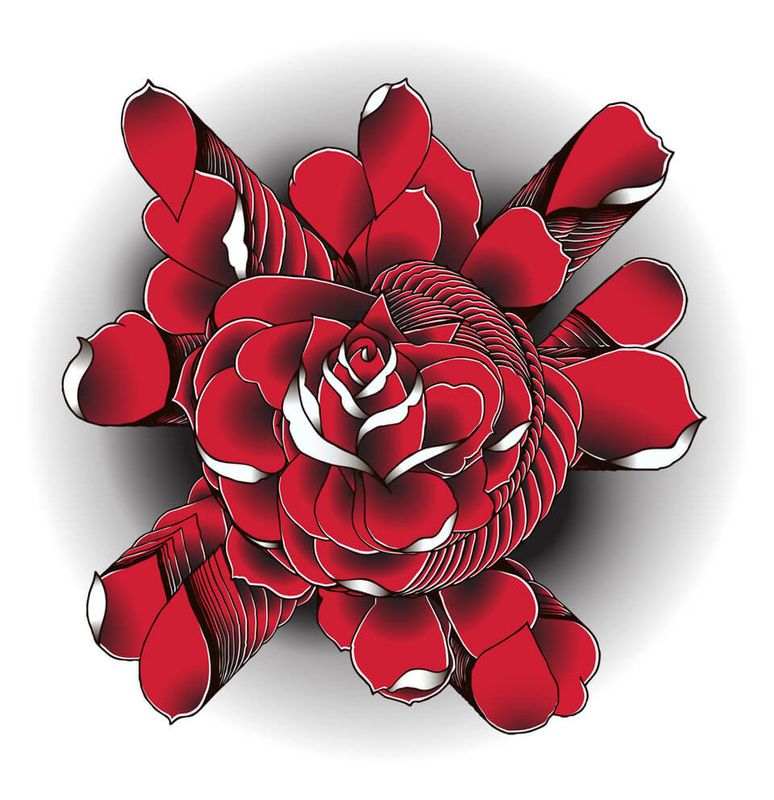 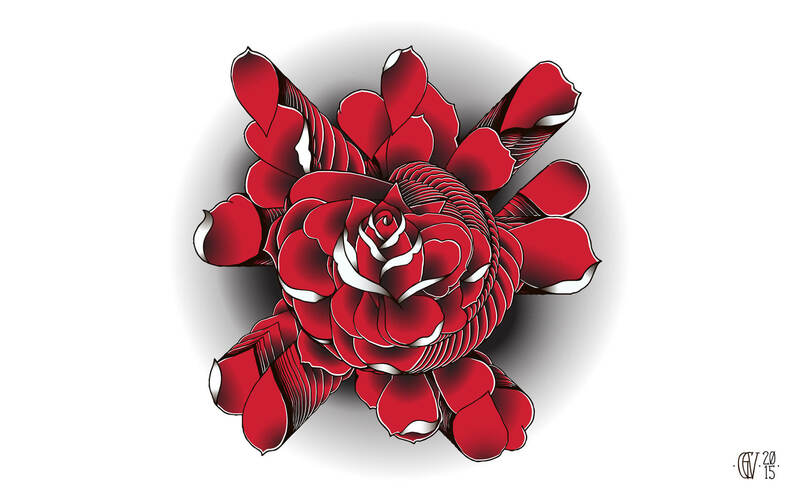 The flower has been generated after several attempts and fine-tuning of parameters including rotation, size and tween, using various SVG assets for petals to give the render a more "realistic" look. 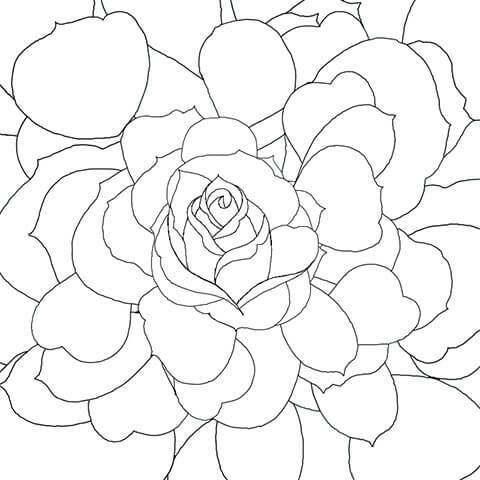 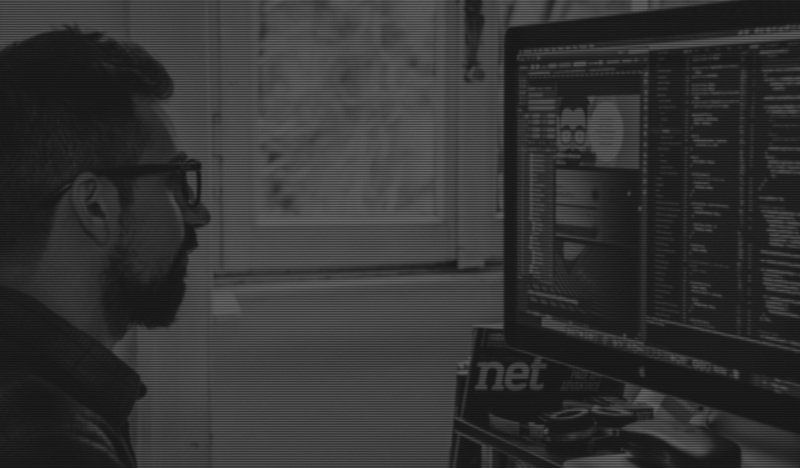 Coloring and final touches in Illustrator. 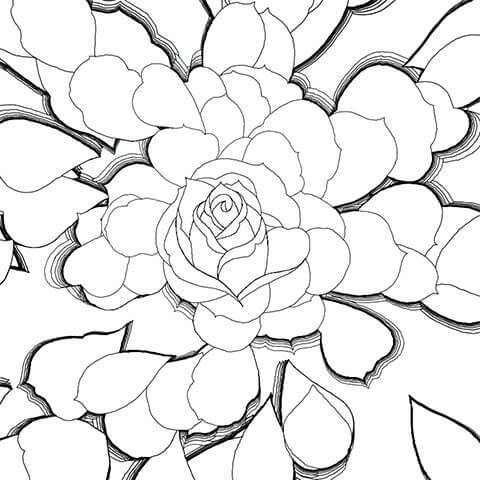 Wallpaper available to download at this link.